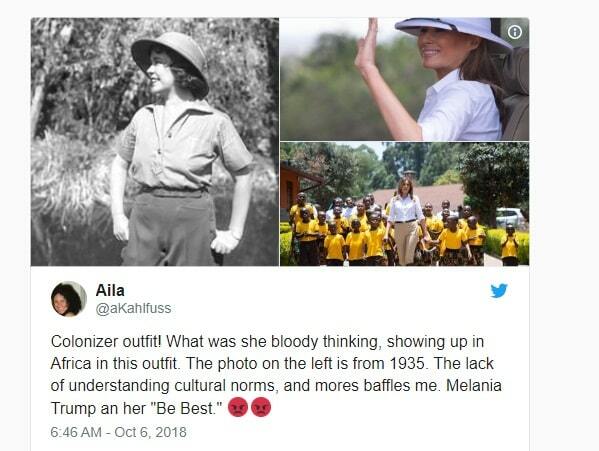 US first lady Melania Trump has come under fire over a hat she wore during her visit to Africa this week. 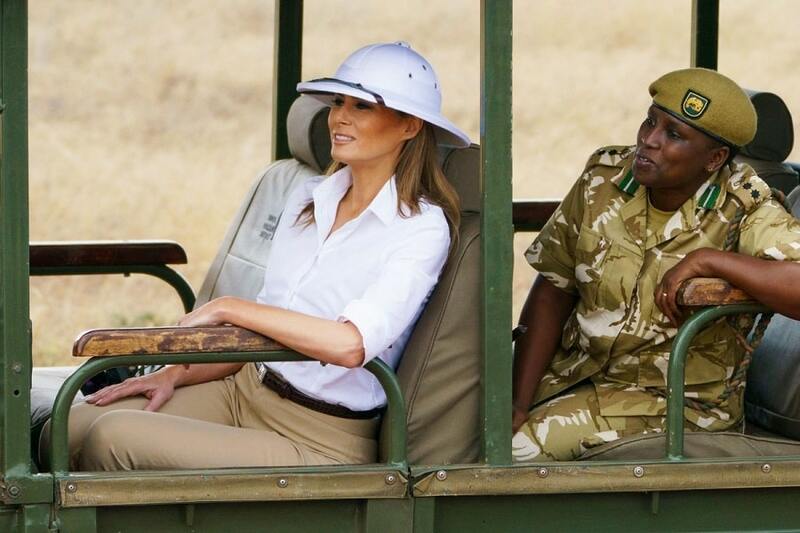 People are saying the white pith helmet Melania wore has "strong historical links to colonial rule in Africa". 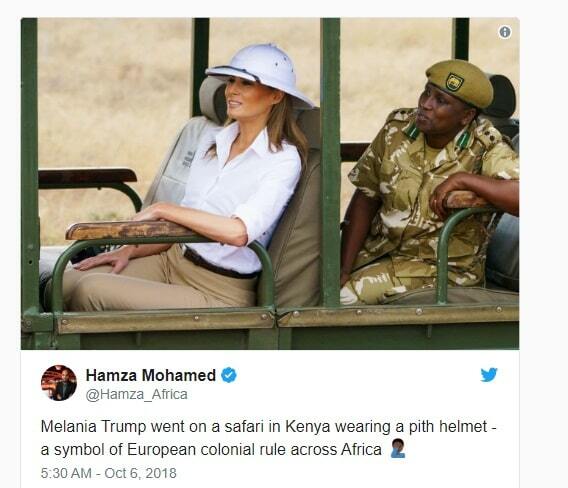 Trump wore the helmet during a safari at the Nairobi National Park in Nairobi, Kenya, on Friday. People on social media were quick to draw comparisons between Trump's look and colonizer garb. "That colonial hat! Let them eat cake Melania," one Twitter user shared. "Colonizer outfit! What was she bloody thinking, showing up in Africa in this outfit. The photo on the left is from 1935," another tweeted. Responding to the criticisms, Melania told reporters in Egypt that she wished people would focus on what she is doing and not what she is wearing. "We just completed an amazing trip...I want to talk about my trip and not what I wear. 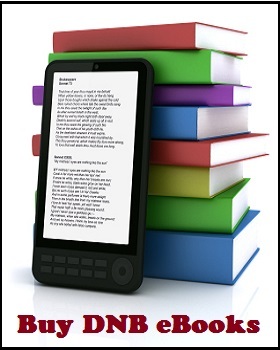 It's very important what I do with US aid and what I do with my initiatives. 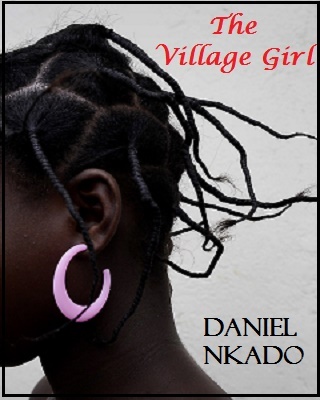 I wish people will focus on what I do, not what I wear," the first lady said.